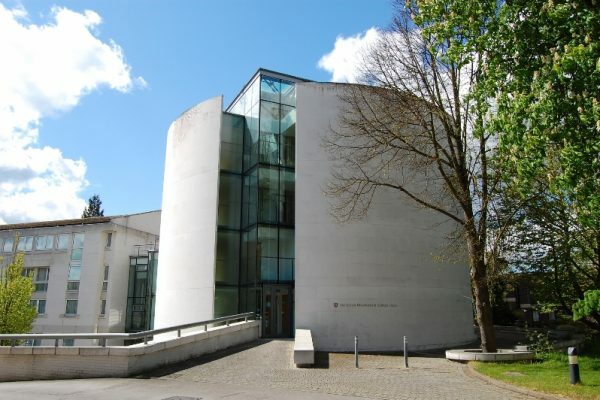 The College was founded as ‘New Hall’ in 1954; six years after the University began awarding women degrees. We opened our doors to just 16 students in that first year, who resided in temporary accommodation while funds continued to be raised for a permanent home. 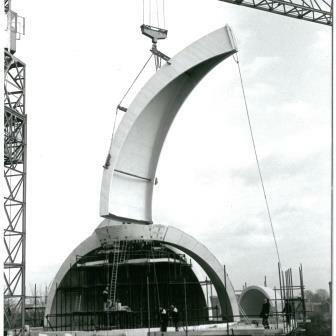 This came in 1965, with the opening of our current buildings which were designed by Chamberlain, Powell and Bonn. 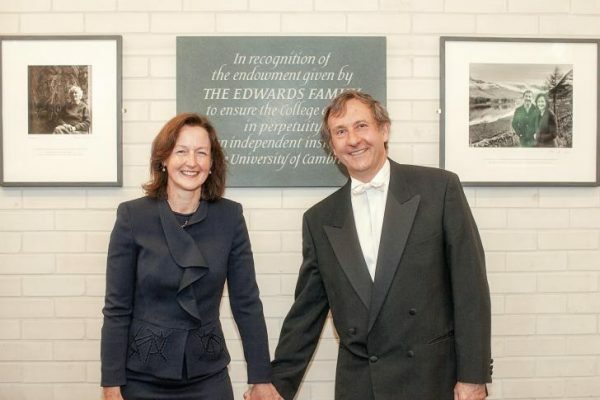 We adopted our current name ‘Murray Edwards College’ in 2008, following a donation of £30 million from former student Ros Smith (Mrs Edwards) and her husband Steve Edwards. 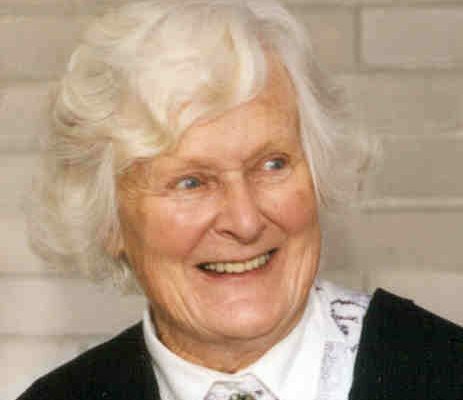 The name was chosen to recognise the generosity of the Edwards family and to honour our remarkable first College president Dame Rosemary Murray, who studied Chemistry at Oxford University and became one of the first women at Lady Margaret Hall to achieve a DPhil. 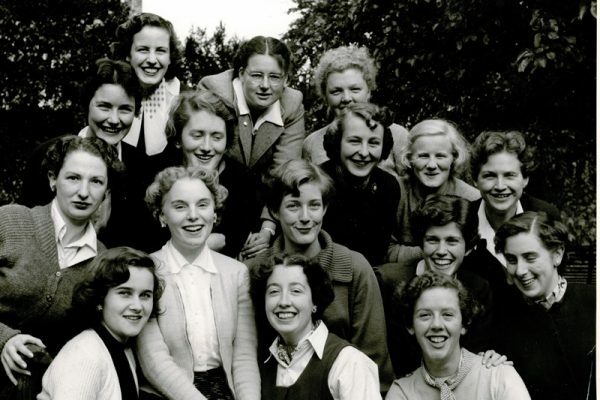 The College was founded to welcome all outstanding young women of potential, no matter what their background, to the University of Cambridge – with a mission to provide the best education for female students possible. More than 60 years later, this remains absolutely at the heart of our existence. We choose to remain a College for women in recognition of the fact that there is still much gender inequality facing women in the world today. Thus there is a need for institutions such as ours which offer the additional focus on women’s education, to make sure our students get the most from Cambridge and, later, to help them meet the challenges of the workplace. Include Sue Perkins, Mishal Husain, Dame Jocelyn Bell Burnell, Tilda Swinton, Claudia Winkleman and our current President Dame Barbara Stocking. 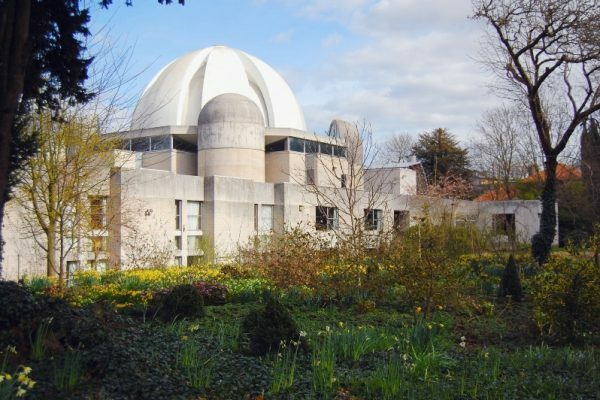 From an events perspective, we feel Murray Edwards College provides the perfect backdrop for events for women or with women at their heart. However, our College is open to everybody and there are always plenty of men on campus, from staff to Fellows to students, so everybody will feel at home. The College began as New Hall with just 16 students at a temporary home on Silver Street. The Darwin family gives the Orchard, their family home, to the College. The architects, Chamberlin, Powell and Bon are chosen and funds are collected to build the College. Building begins on the Huntingdon Road site. The new building is opened by HM Queen Elizabeth the Queen Mother. The College’s position is now sufficiently stable to seek a Charter from the Privy Council to allow a transition of governance from an Association, the Company of New Hall, to that of a college, ‘The President and Fellows of New Hall in the University of Cambridge’. Dame Rosemary Murray retires and is succeeded by Dr Valerie Pearl. Under Dr Pearl’s presidency, major building works are undertaken with the help of the Kaetsu Educational Foundation, Tokyo, to complete the original architectural plan of the College and to add 112 student rooms, a lecture hall and conference facilities. In addition living quarters for the Kaetsu Educational and Cultural Centre, an independent body with no association with the University of Cambridge, are built on land leased from the College. Dr Ros Smith (NH 1981) and her husband Steve became Foundation Fellows after donating the largest gift in the College’s history. 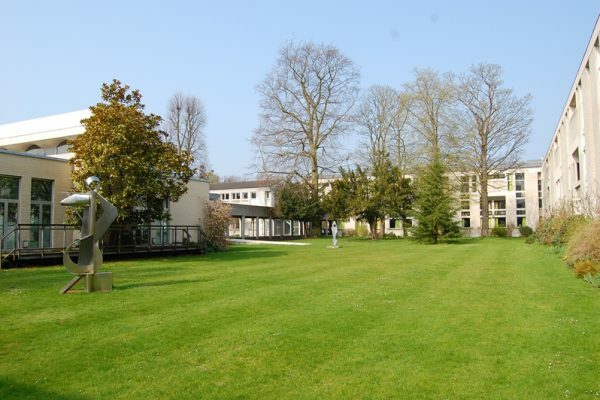 Its importance is reflected in the renaming of New Hall to ‘The President and Fellows of Murray Edwards College, founded as New Hall, in the University of Cambridge’, to be known from day to day as Murray Edwards College. This coincides with the retirement of Mrs Lonsdale and the election of her successor, Dr Jennifer Barnes, as fourth President. 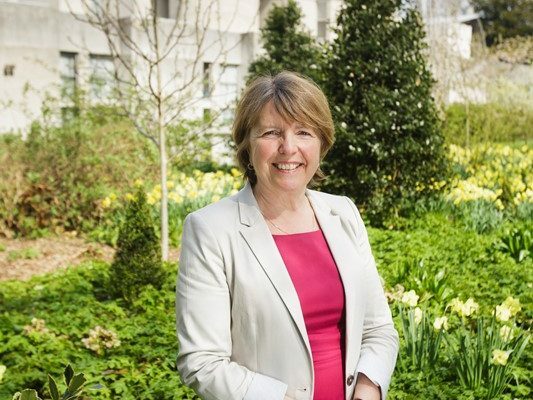 Dame Barbara Stocking, who is one of the College’s most distinguished alumnae, is elected as President. Prior to this, she was the Chief Executive of Oxfam GB, leading the charity for almost twelve years before stepping down in February 2013. 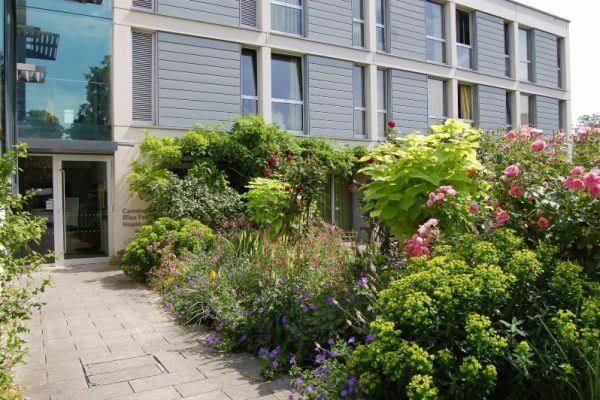 To read more about our strategic direction and ethos, please visit the Murray Edwards College website.